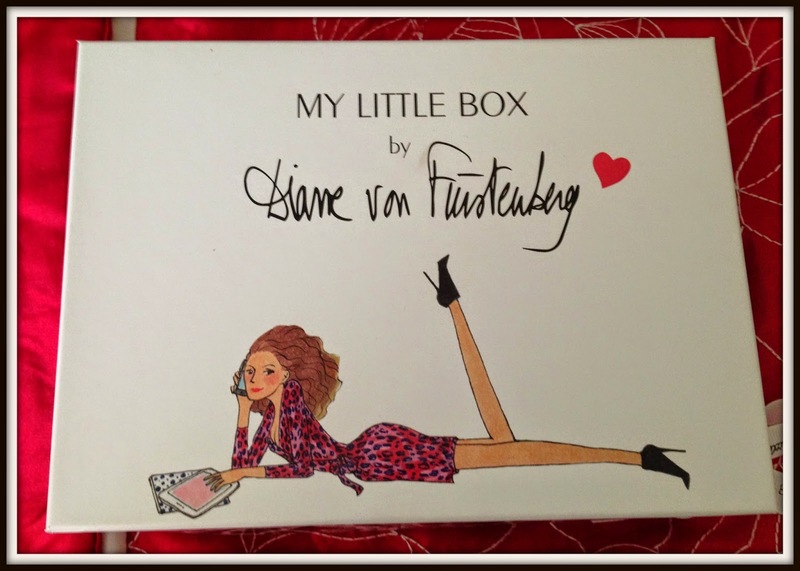 My Little Box by Diane Von Furstenberg is a box exclusively designed by the famous American fashion designer best known for her wrap dressed. The box which is sturdily designed has a cute image of a lady wearing a leopard print dress chatting on the phone. No stone has been left unturned and even the sides of the box have a fantastic zany black and green pattern. 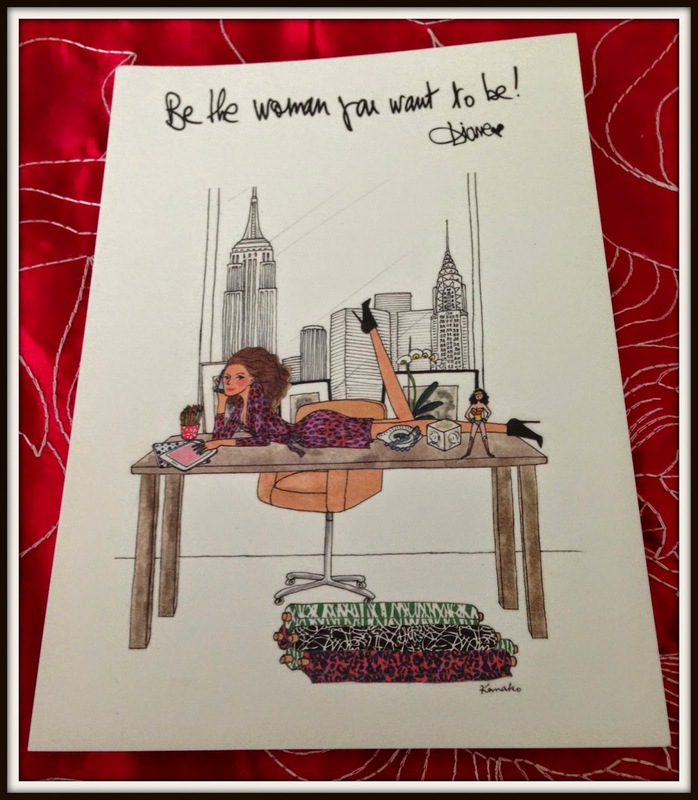 Inside we firstly come across a illustration from Diane advising that we should be the woman we want to be. It shows what I believe is a depiction of Diane sprawled across a desk in front of some of the worlds most famous sky scrapers. Wise words from a wise woman. 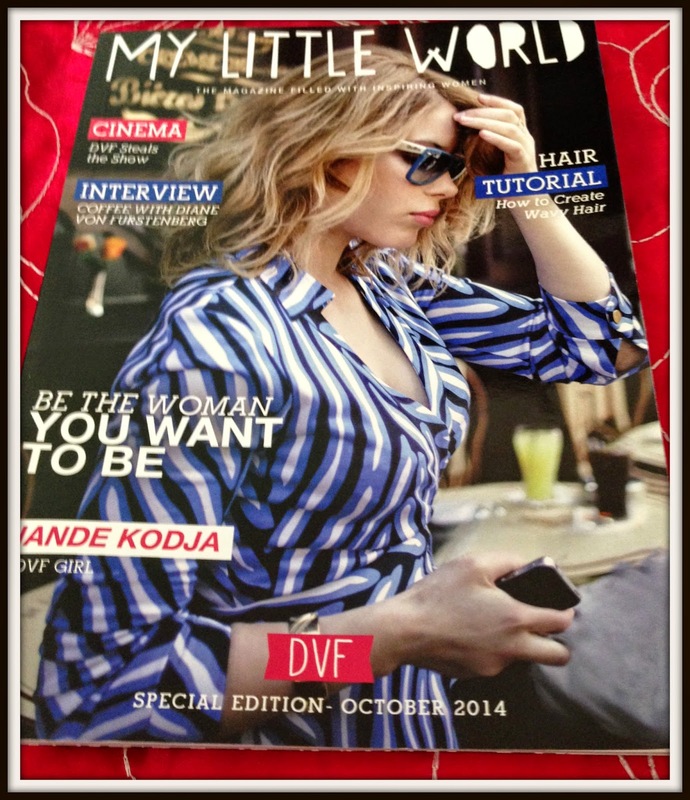 October’s magazine which is themed around fashion and the iconic wrap dress gives you a exclusive interview with Diane, a glowing makeup tutorial,tips on how to give body to your hair and even a tutorial showing you how to wear a scarf. So now you’ve got a little insight about what October’s box is all about here’s a glance at what treats are in store. 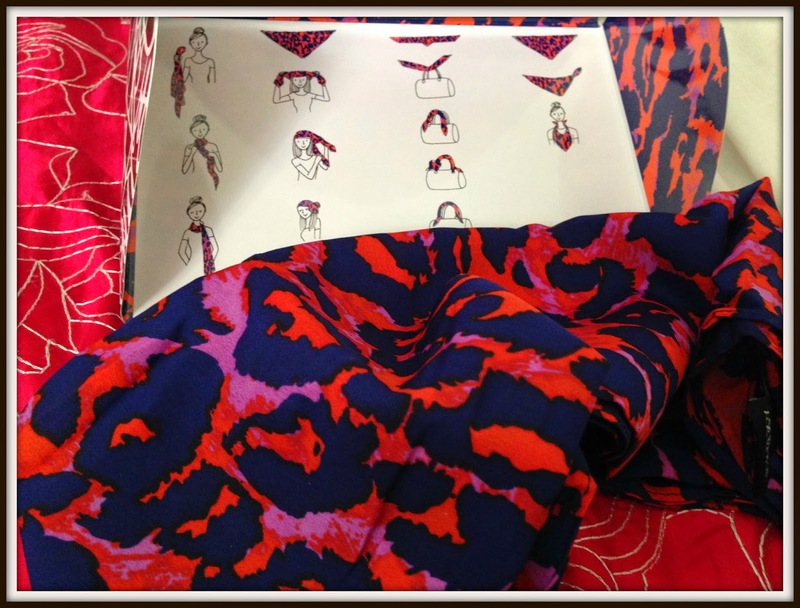 Diane Von Fustenburg’s influence reigns heavily on this box, and none more so then in this exclusive leopard print scarf. This gorgeous scarf is packaged so carefully in its own little box and includes a diagram on several different ways to wear and use the scarf. 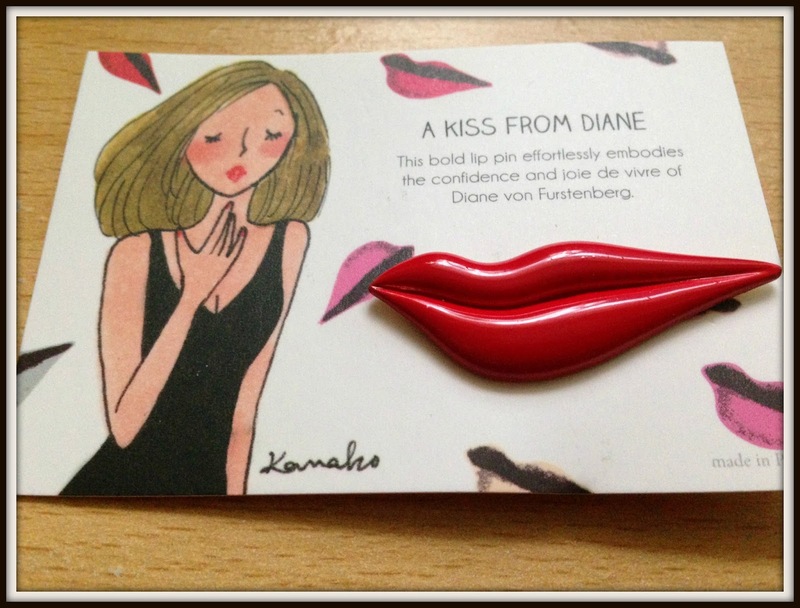 If you love your accessories this cute little kiss pin will take pride of place on your coat. This bold lip pin is bright enough to draw a few eyes but small enough that it can be easily hidden away if need be. It’s a cute little bit of jewellery that’s actually quite different to what you would find on the high street. You’ve had a long hard day, and been hard at work for most of it. Now you’ve dragged yourself into the bathroom an see in your reflection that you haven’t even taken your makeup off yet. 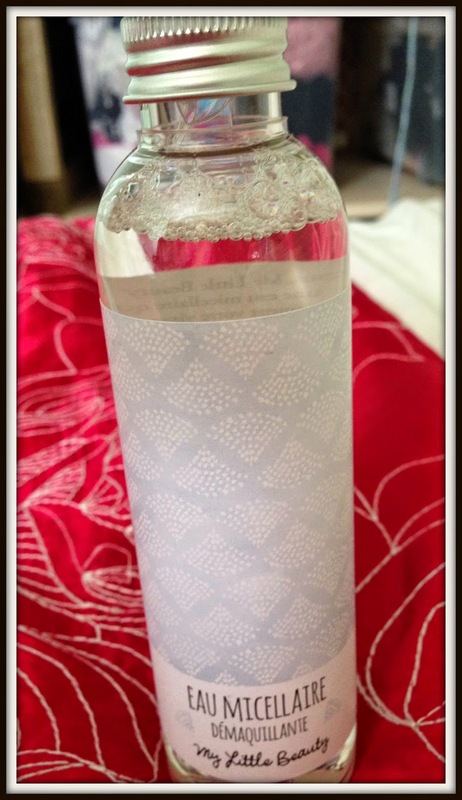 It may be a pain when the last thing you want to do is wipe your makeup off but spending one minute with My Little Beauty’s Miscellar water will actually remove your makeup, and use its orange and aloe vera properties to smooth even the most sensitive skin. 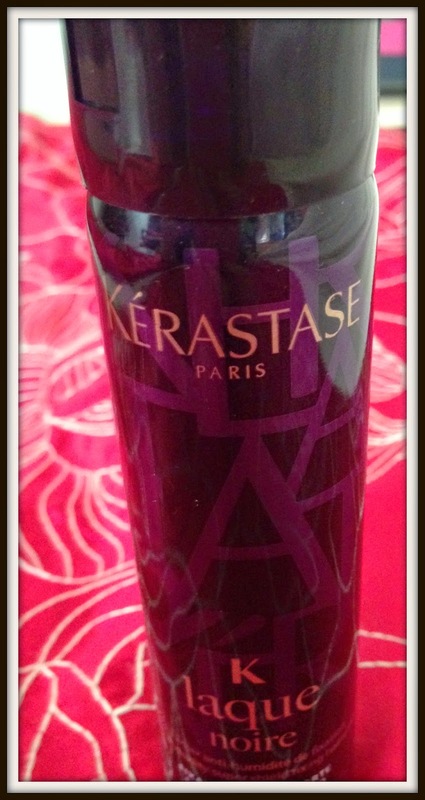 It’s refreshing and easy to use and so much nicer then piling into bed with your makeup still on. You may not realise it but you probably use your hands all. day. long. Whether you’re typing, holding your shopping bags, touching your phone, clapping or even doing your buttons up you’re using your hands. Your hands do so much for you and it’s about time you gave something back. 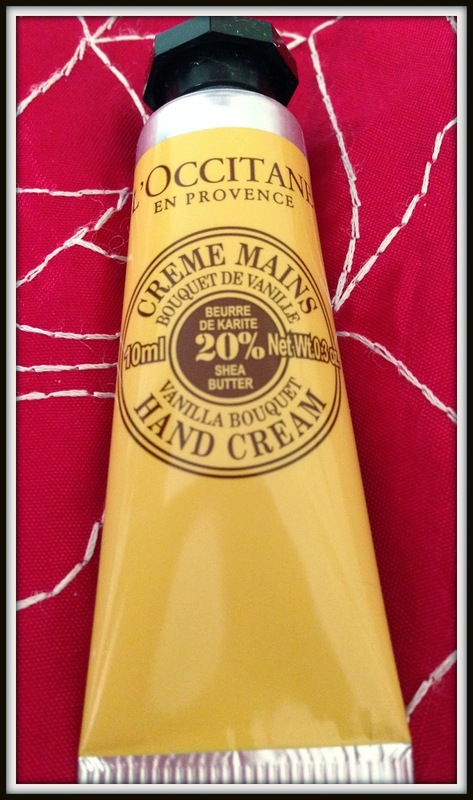 The lovely vanilla scented cream helps to nourish and restore your hands, leaving them soft and supple. Perfect for preventing your hands cracking in the cold weather that’s yet to come. invisibly, keeping your hair in place. October’s Very Paris themed box is great for reminding you of the great products to hail from our nearest neighbour. Whilst the box is very cute and packaged beautifully I have to say the products didn’t really set my excitement alight. I have to say I am disappointed, especially compared to last months launch box but every beauty box can be hit and miss. It certainly has great potential and is definitely a box to watch. Goto My Little Box to subscribe. Previous Post Top tips on how to be a savvy shopper!